Calvary is a vibrant, growing church with friendly members of all ages. Pastor David Weeks is our dynamic spiritual leader who through Word and Sacrament guides us with love in the way of our Lord and Savior Jesus Christ. We invite you to join us as we celebrate and explore our faith. It is our mission to connect people to the love of Jesus. It all began in the fall of 1955 when Rev. J. Ralph Hess, Pastor of Holy Cross Lutheran Church, Brushton, was calling on two of his members, Carl and Helen Pilz. They mentioned that a “church should be built in the proximity of Murrysville.” Pr. Hess told them to put a notice in the local newspaper about organizing a congregation here. As a result of this announcement and a subsequent survey, 18 persons attended a meeting on Nov. 20, 1955, in the Pilz home on Hobaugh Ave. This group of people made a formal request for the establishment of a Lutheran Church-Missouri Synod congregation in Murrysville. Thus, the formation of a mission congregation started to take shape under the guidance of Pr. Schultz and Rev. William Griebel, who at the time was Pastor of Zion Lutheran Church in Irwin. In 1956 Rev. 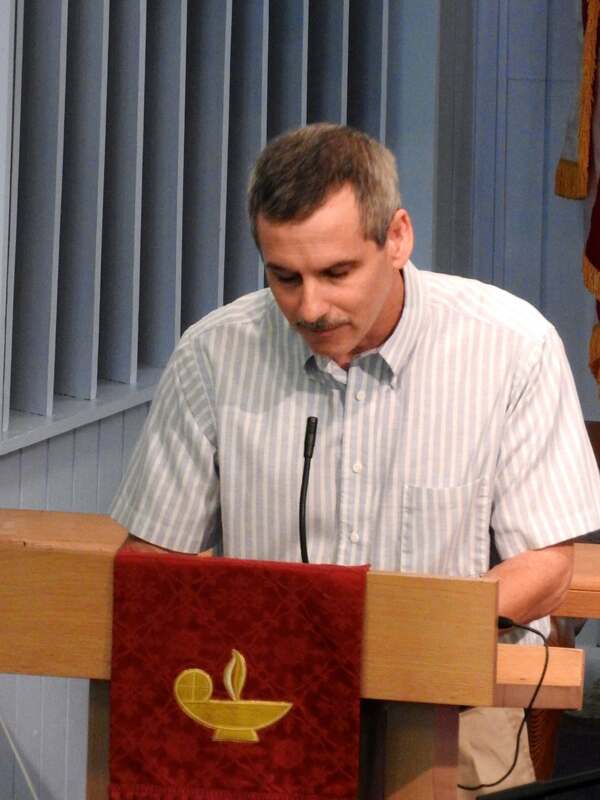 Frederick Schoof was installed as the mission pastor of Calvary. 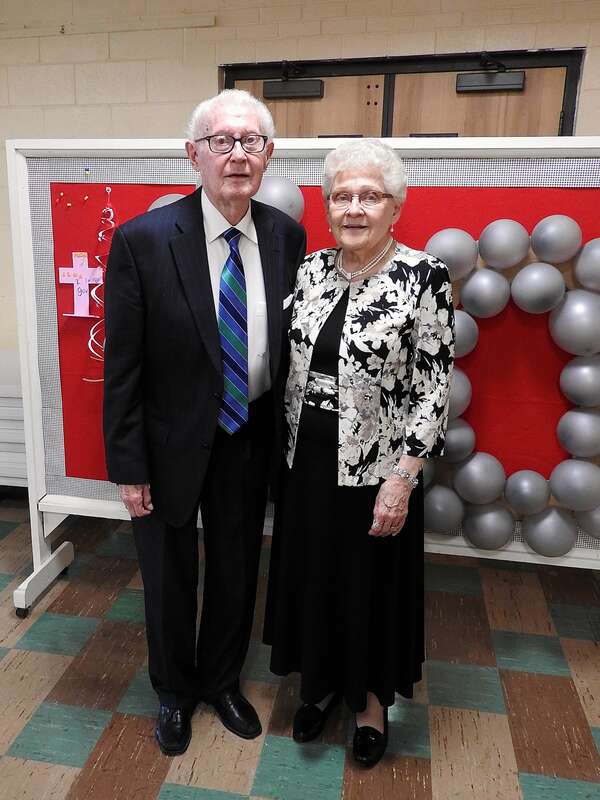 He became the permanent pastor in 1957 and served until 1964. Then Pr. 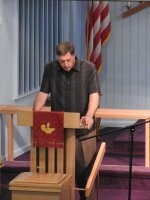 Ken Hoener served as pastor until his retirement in 1993. 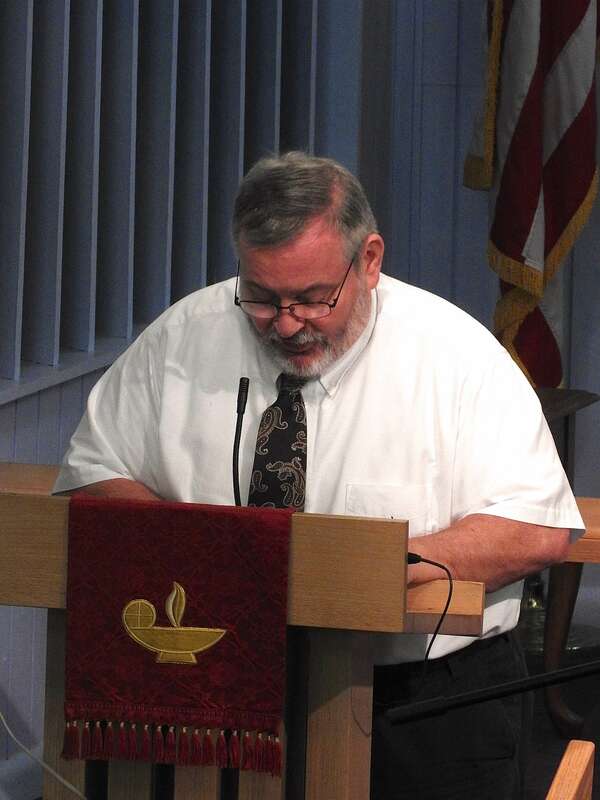 Pastor Ray Simmons was Calvary’s Interim Pastor from 1993 to 1995, after which Pr. Charles Minetree served as pastor for over ten years. 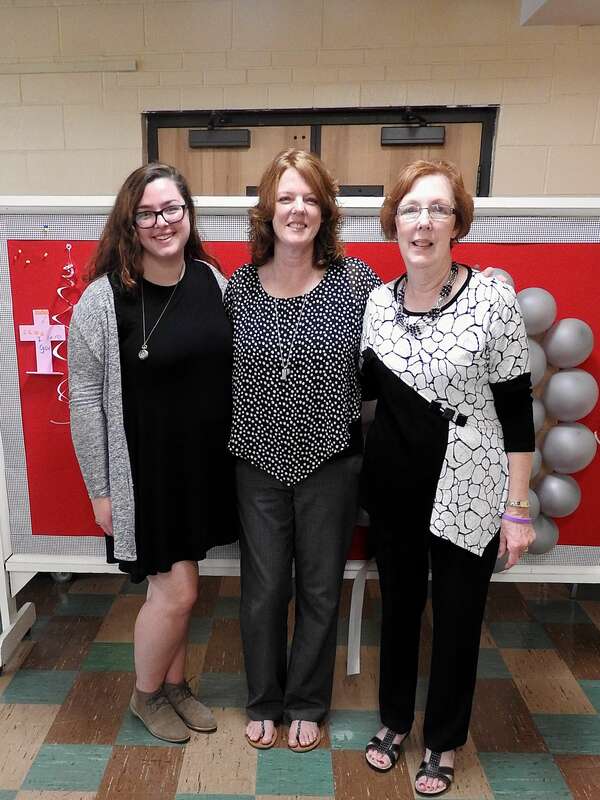 During his pastorate Calvary adopted its mission statement of “Connecting People to the Love of Jesus”. On September 10, 2006, David Weeks was installed as Calvary’s current pastor, and he continues to be a blessing. The present church sanctuary and basement were constructed in 1957. In 1980 a pipe organ was installed in a newly constructed balcony within the sanctuary. In 1986 the education wing and narthex connecting it to the sanctuary was constructed. Calvary began its first kindergarten class in 1958, and it continued in operation for more than 20 years. In 1997 Calvary’s Early Learning Center was founded to serve children from age two through Kindergarten. In 2007 Laura Hoff was called to be the School Administrator/Kindergarten teacher of the Early Learning Center. 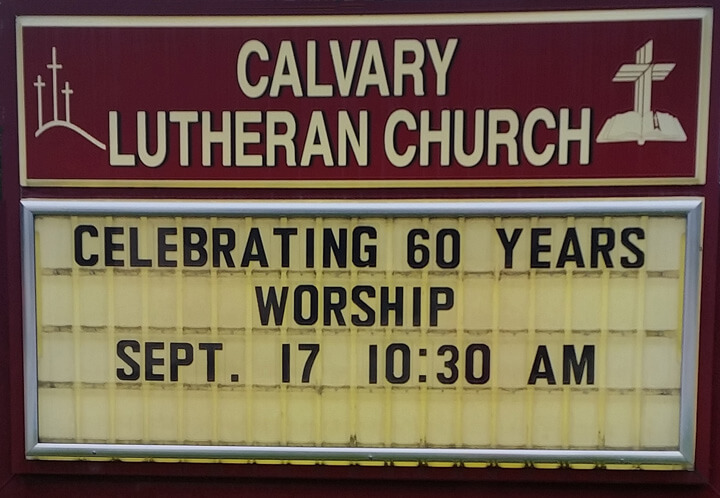 Calvary Lutheran Church offers many ways to connect with the love of Jesus, whether it is through traditional or contemporary worship, Christian education, or church and community ministries. We invite you to be a part of the journey to everlasting life and to know and experience the loving, saving grace of God. We embrace Grace, Faith, and Scripture through our participation in the sacraments of the Lord's Supper and Holy Baptism. We receive these knowing that God freely forgives our sins and offers us eternal life through Jesus Christ our Lord and Savior. We are affiliated with the Lutheran Church Missouri Synod. Visit www.lcms.org for more information. + Can I receive communion as a visitor? > believe that Jesus is your Savior. and blood of Jesus in, with, and under the bread and wine. of forgiveness of sins, eternal life, and strengthens your faith. > are baptized and agree with these statements. + What are Calvary's worship services like? 3rd, and 5th Saturday each month. 4th, and 5th Sunday each month. feature longer focus on God's Word with attention toward specific and changing topics. + Why does Calvary promote praying for others? according to His will and our good and the good of those for whom we pray. + What's the big deal about "by grace alone, faith alone, God's Word alone"? > We know that we are by nature alienated from the Lord. We need a remedy for our sins. through faith is primary to understanding our relationship to the Lord. only one source for the true and trusted understanding for Godly living and salvation in Jesus. only source for accurate information about the Lord and His plan for His creation.